TheRustedChain - The Blog: Who do you try to please? Who do you try to please? A friend and I were discussing this recently. It's far too easy to fall into a trap of trying to please others. When we're able to make others happy, we feel whole, fulfilled, complete. But when we let others down, we feel empty and worthless ourselves. 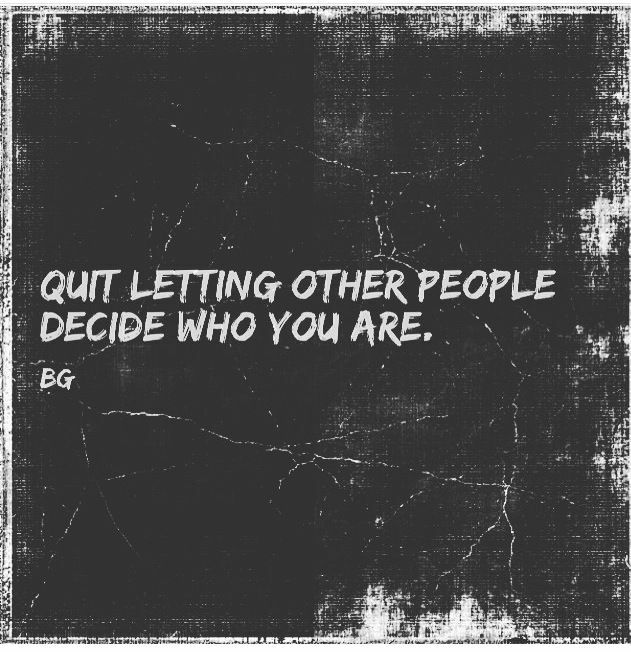 Sometimes it's self-inflicted, sometimes others reinforce that, unfortunately. But you are worth something. You're worth everything. You're priceless. You are perfectly pleasing in the sight of God. No matter what you do, no matter what you've done. In spite of our failures, we are still loved. He designed us uniquely and exactly how He wanted us to be. He knew this day would come. He knew your flaws would leak out. Yet He still chooses to love you and me. We have value and worth, simply because He decided we do. To Him, we are perfect. And that's all that matters. 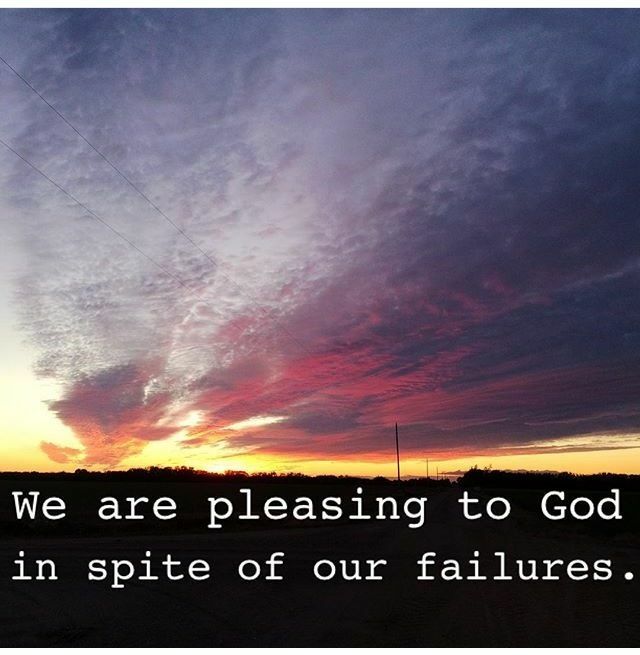 We are pleasing to God, in spite of our failures. Repeat: we are pleasing to God, in spite of our failures. Even when we fail, He loves us unconditionally. He picks us up, dusts us off, and repairs us. We are pleasing to God, in spite of our failures. Repeat as often as needed until it sinks in. Sure, it's fun to please others. It's fun to get a pat on the back, to hear an attaboy or attagirl. It's fun to make people happy. But making others happy doesn't dictate our worth. Making other people happy doesn't determine who we are. We are who we are, because God said we are. That's enough. And He approves of who we are. This is an easy lesson for some people to learn. It can take a lifetime for others to learn. But I hope it's something that can soak into your soul.